Bosch Packaging Technology attended Pharmatag 2016 where introduced the latest generation of the ALF series. In addition to many detail improvements, the new filling and closing machine offers an increased output of up to 600 ampoules per minute. “Not only regarding its output, the new ALF 5000 is situated in the high-performance range,” Tobias Göttler, product manager at Bosch Packaging Technology, emphasizes. The improved pharmaceutical design of the new ALF 5000 is visible from the fact that the machine table top is conceived without steps and interfering edges, providing a better sealing from the sterile area. Moreover, the machine’s improved accessibility ensures easy and reliable cleaning. In addition to the common right-hand version, the ALF 5000 is now also available as left-hand version, which enables optimal adaption to existing production sites and workflows such as internal itineraries. This avoids machine movements above the open ampoules, making the process safer and more reliable. For a particularly gentle processing, it is now possible to use a carrying rake transport system that slightly lifts the glass containers to prevent them from rubbing against the machine guide. Whether four, six, eight, ten or twelve filling points – all established filling systems such as peristaltic pump or time-pressure-filling system can be used with the new machine. 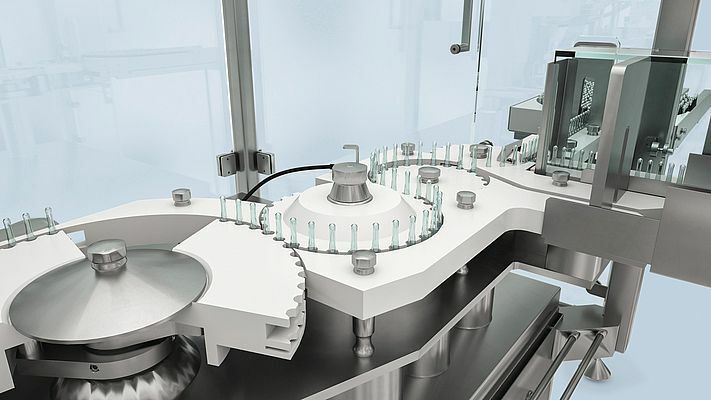 In its combi version, the ALF 5000 optionally processes injection bottles in addition to ampoules, which further increases production flexibility for drug manufacturers and contract packers, combined with easy changeovers. 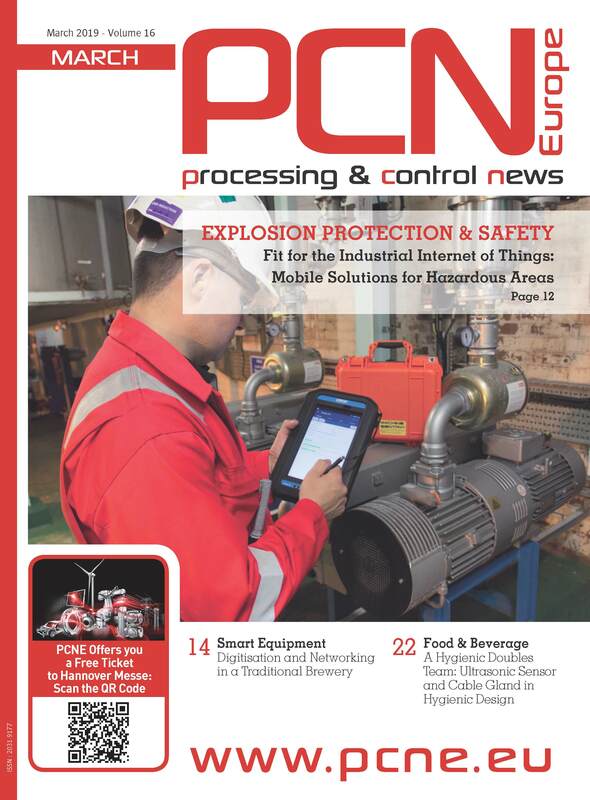 As an option, customers can also choose between a statistical or a 100% in-process control, as well as different infeed and outfeed versions. Due to its compact design, the ALF 5000 is suited for wall mounting and integration into barrier systems without difficulty. Following Bosch’s pharmaceutical line competence approach, the new filling and closing machine can be combined with upstream and downstream equipment to form a complete line.